We are gladly announce that the Doctips are made in Indonesia and we are the one who is responsible for knurled hype around the world. CHEERS! 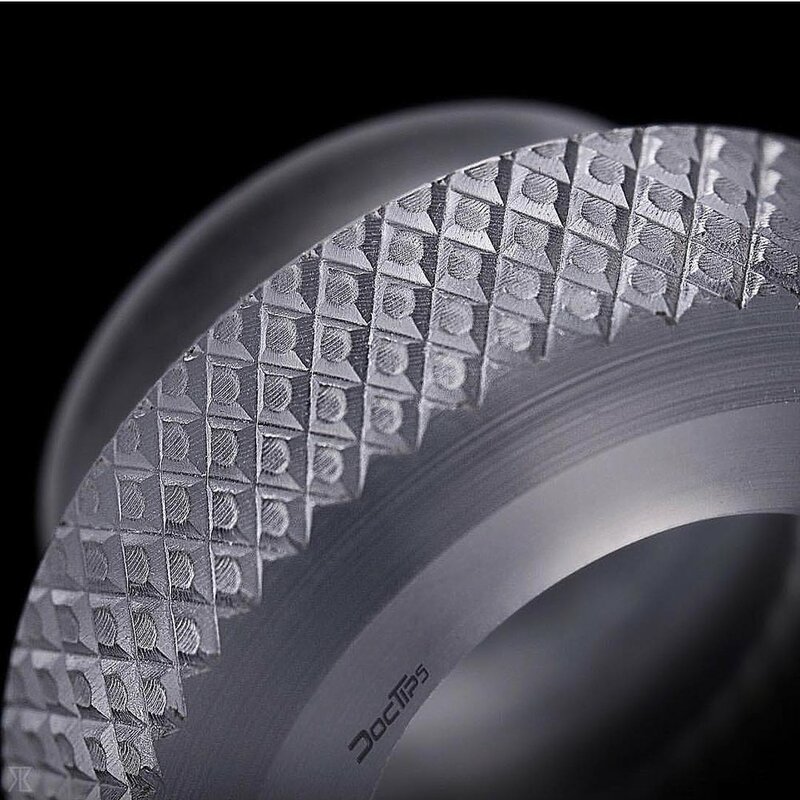 The Doctips Original are made with our famous German Derlin® as the main material. So it has a better heat resistance than the other Drip Tips! 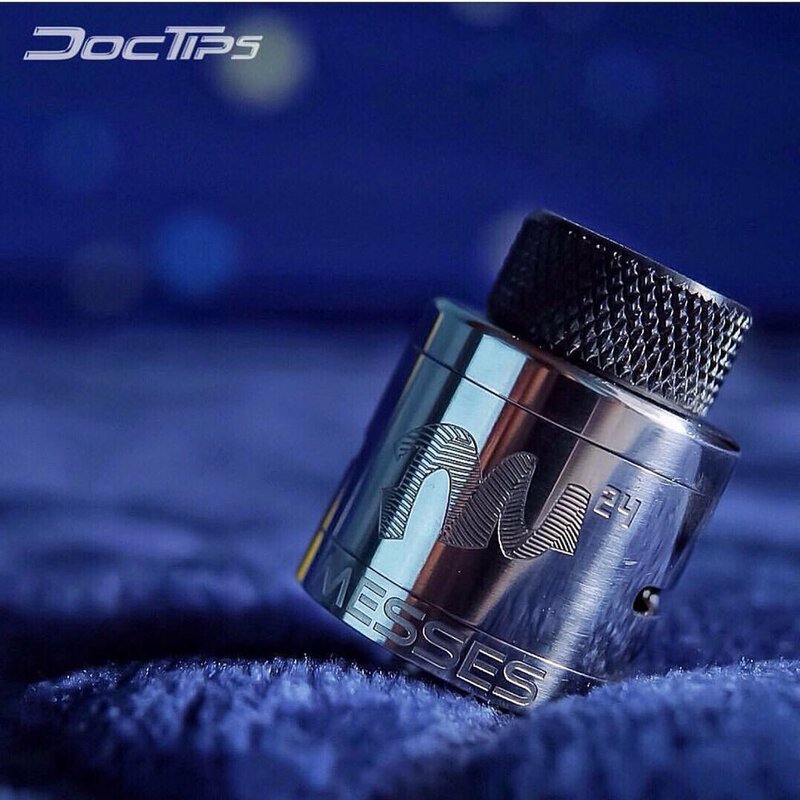 The DocTips Frost are made from a transparent material that has a very good heat resistance (up to 130 degree Celsius). This gorgeous material are something new and fresh for a Driptip! 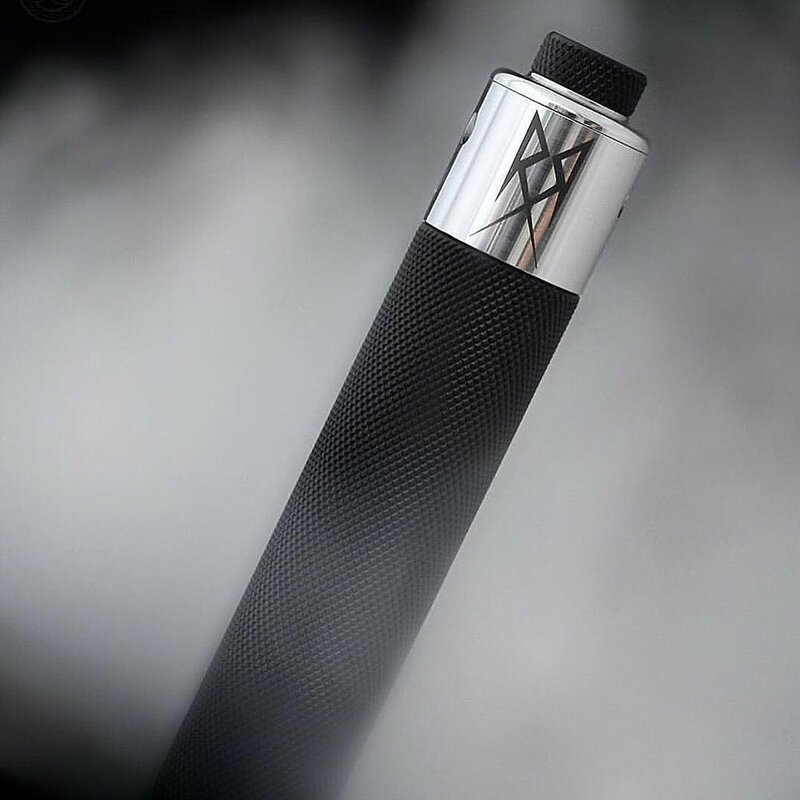 Coming Soon for other RDA, stay tuned . . .